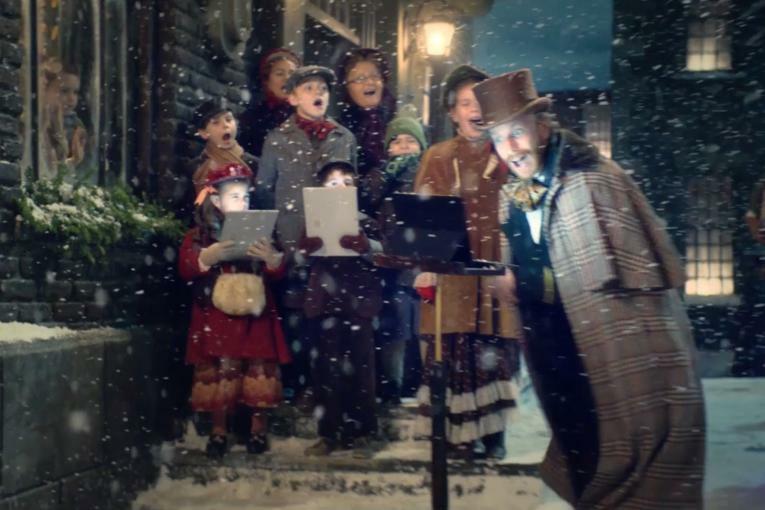 AMV BBDO's new holiday campaign for Currys PC World showcases the extreme lengths people will go to when they have their heart set on a particular gift. 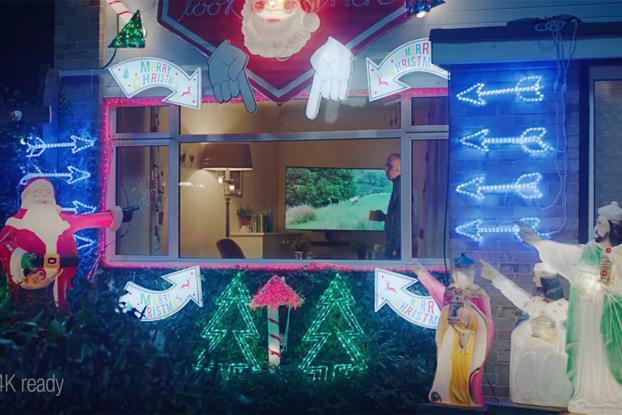 The first in a series of six commercials for the electrical retailer's "Unsubtle Hints" campaign features a family turning on the Christmas lights outside their house. They count down excitedly to the big switch-on, only to find that dad has arranged their lights to point towards a neighbor's house, highlighting a giant TV that can be seen through the front window. The woman gives her husband a look of disgust. "It's an OLED 4K LG TV," he explains, with a hopeful smile on his face. A second spot shows proud parents enjoying a school nativity play. Their son is playing one of the wise men, but instead of bringing myrrh to give to baby Jesus, he turns up with a giant home-made mock-up of Bose wireless noise cancelling headphones, which have been planted by his mother as a very unsubtle hint. Curry's endline promises, "We'll help you get it right this Christmas." James Rouse, who directed the ads through Outsider, said in a statement, "The idea of dropping unsubtle hints is simply a great campaign thought. My vision was simply to evolve the lovely characters of protagonists, building on their almost childish selfishness. They're all loveable in their own way." John Lewis, whose ads are the most-anticipated of all the holiday ads in the U.K., is expected to launch its campaign late next week, after the U.S. elections. 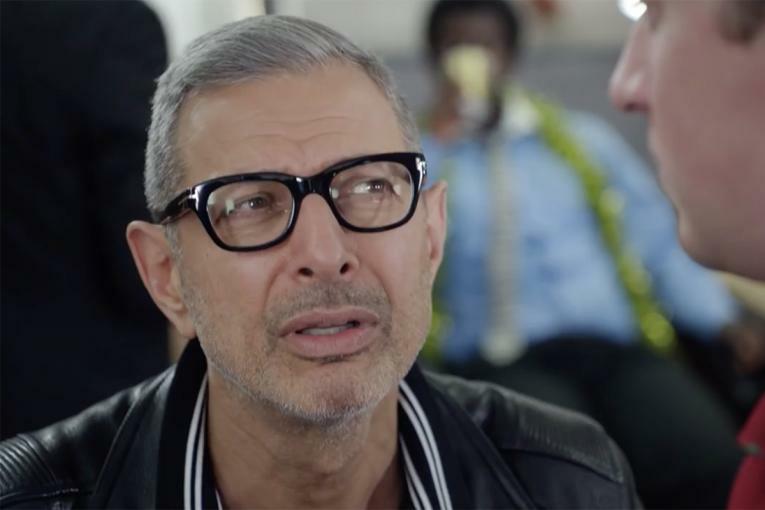 Last year, AMV BBDO and Currys created a campaign featuring actor Jeff Goldblum, who cropped up at Christmas to give people acting advice on how to hide their Christmas disappointments.